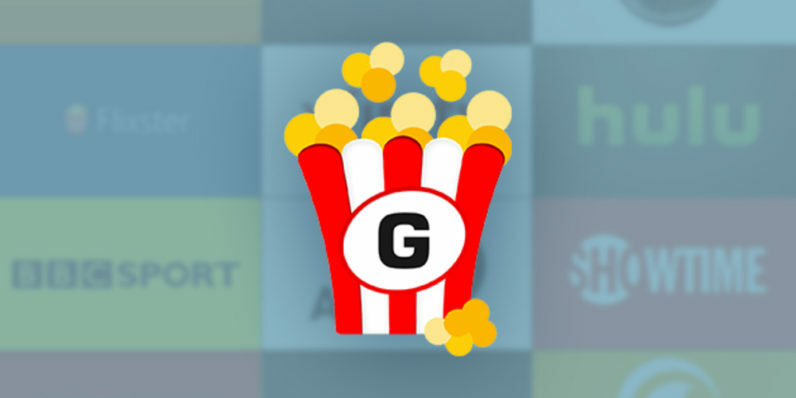 Hearing that Getflix is great probably won’t come as a big surprise to longtime readers — we’ve been touting this service’s avalanche of benefits for months. But if you’re not down with Getflix yet, consider this one more earnest suggestion to get with the program and start watching TV the way it should be watched — unblocked at top streaming speeds — at TNW Deals’ super-low lifetime subscription price of only $39, a 95 percent savings. With Getflix, you’ll have complete access to more than 50 Smart DNS servers all over the globe, allowing you full, unfettered viewing of over 100 streaming channels from around the world. Whether your favorite shows are on Hulu, Amazon, the BBC or elsewhere, Getflix will bring you all the movies, TV, sports, and news you want — without the geo-blocking that drives viewers crazy. Getflix’s Smart DNS system only funnels a small part of your overall web traffic through their service, offering you a streaming video that doesn’t suffer from lags and buffering that can make some online viewing almost unwatchable. But in case you wanted that extra added layer of precaution, Getflix also comes with optional VPN access that mask the entirety of your web traffic as well. With an everyday price tag of $855, now’s the time to jump into the streaming revolution with both feet by locking in a one-time $39 subscription to Getflix.